This Valentine’s Day, we would like to help our customers express their love. So we’ve prepared presents for you to celebrate this lovely holiday together. 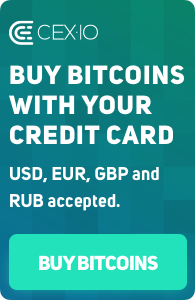 We are excited to introduce dramatically reduced fees for the XLM/USD, XRP/USD, LTC/USD, BTC/EUR, XRP/EUR, and XLM/EUR pairs. From February 13, 2019 at 12:00 AM UTC through February 15, 2019 at 11:59 PM UTC, you can place market and limit orders for these trading pairs for only a 0.01% fee. This applies only to the trade section of the website. We hope you will enjoy the opportunity and use it for your benefit. 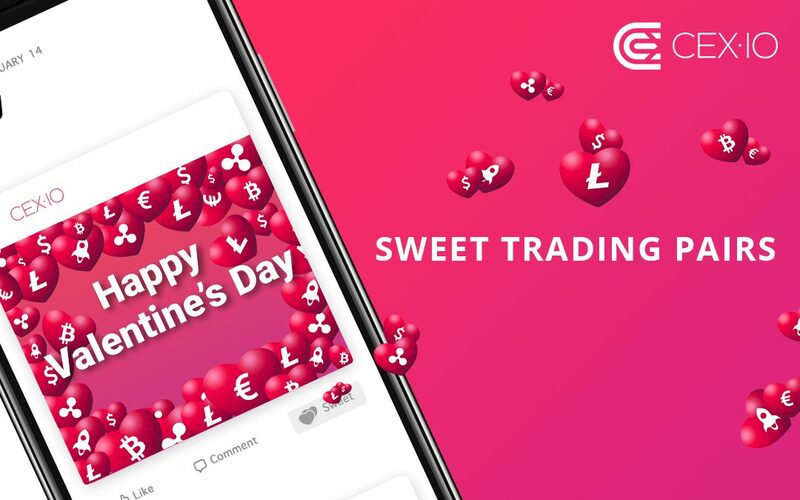 We sincerely hope you enjoy celebrating Valentine’s Day with CEX.IO. And let the love go on!